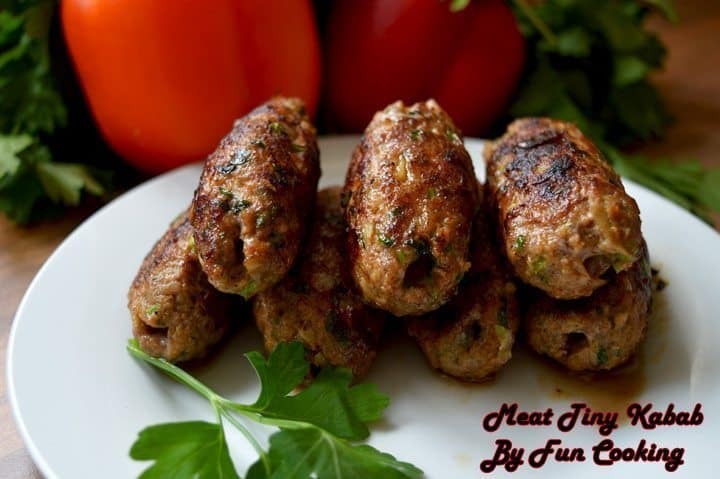 If you’ve grown up in Pakistan/India or in fact around any Indian neighborhood, you’ll be familiar with that delicious kebab flavours. . You’ll have to agree that a lovely platter of juicy kebabs is a great crowd pleaser. 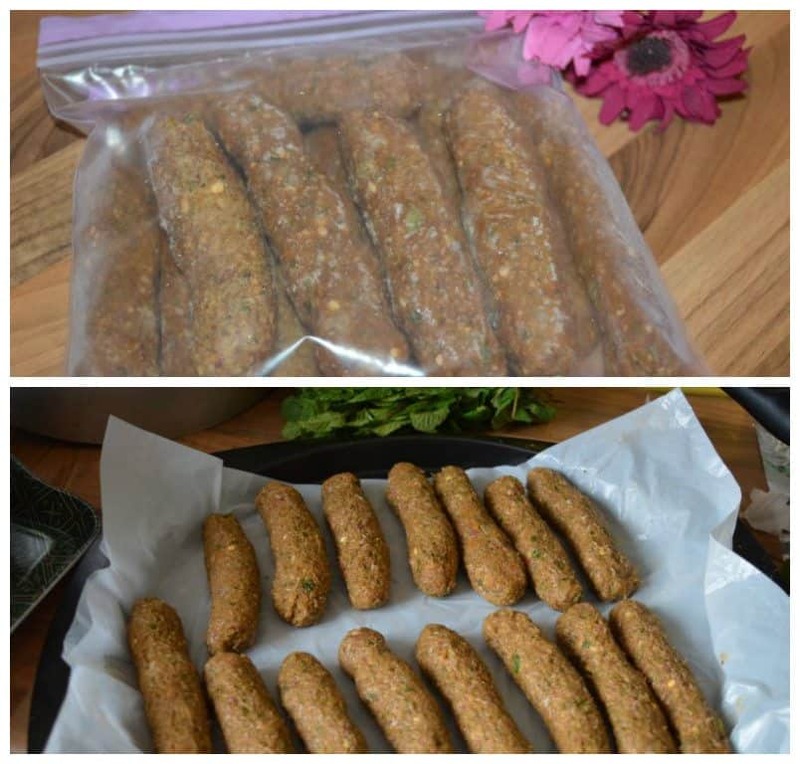 Kebabs are the perfect party snacks. 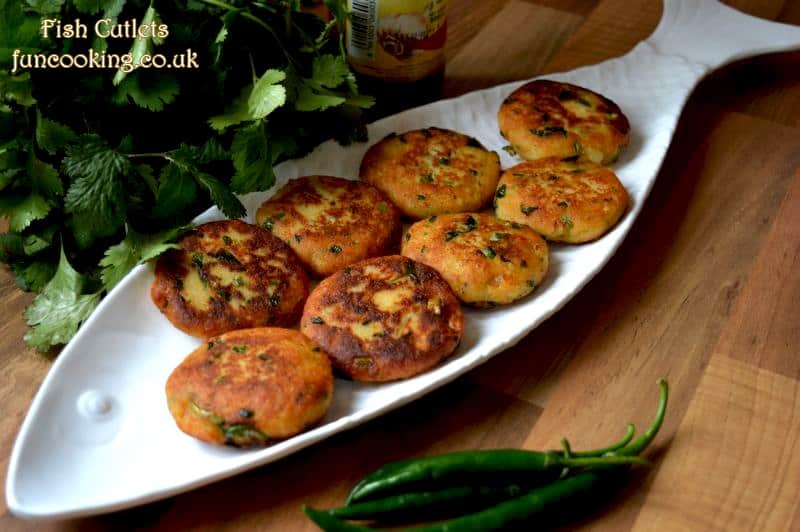 The smokey, char-grilled aroma and melt-in-mouth texture can easily get you hooked. Some say that kebabs actually originated in Turkey when soldiers grilled chunks of raw meat on swords in the battlefield. Whether or not that is true, they were first served somewhere in the Middle East. 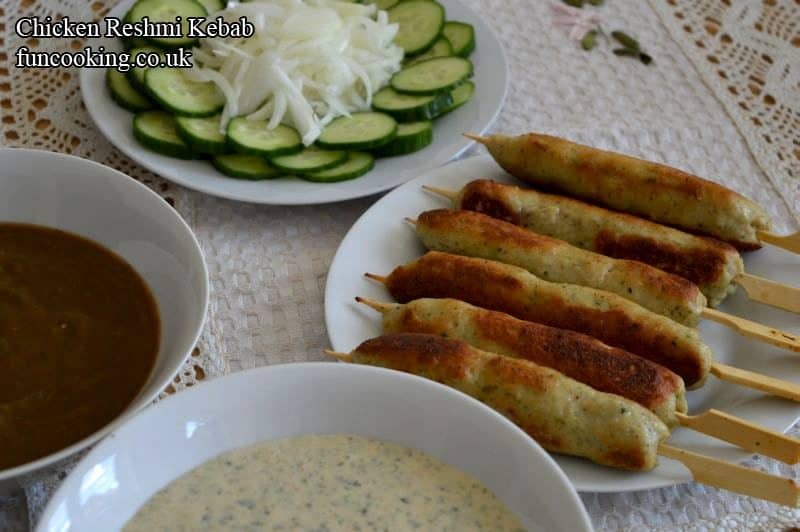 The word kebab is derived from an Arabic word ‘Cabob’ which means to burn or char. They are one of the most popular grills around the world. 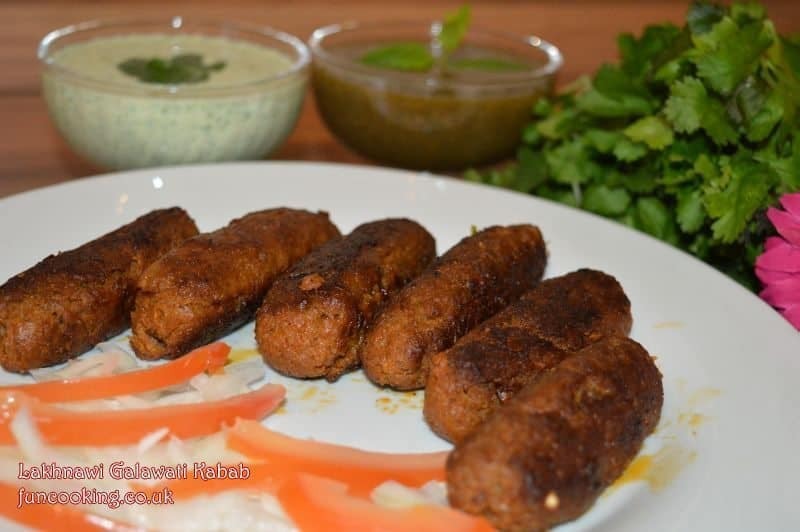 Kababs usually served as an appetizer with chutneys and dips, kebabs are made with minced meat and mild or sharp spices. 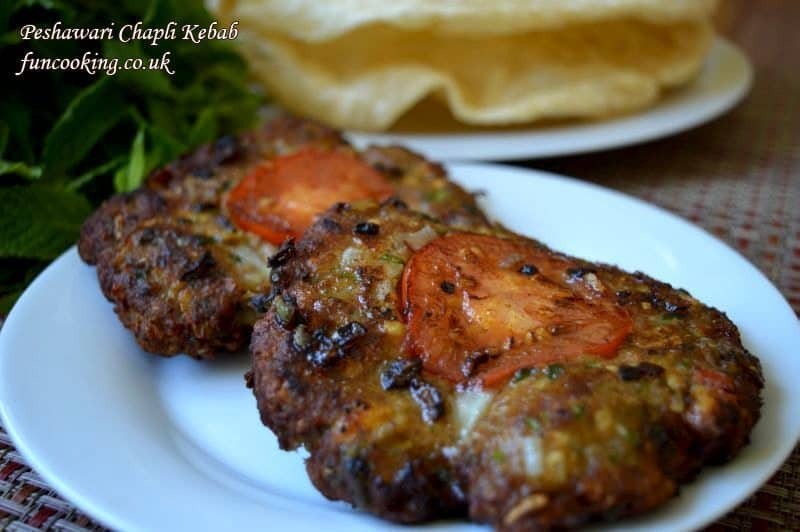 Though lamb is the original meat used in kebabs, this dish has been localized to include beef, goat, chicken and other meat varieties and also with vegetables. In Pakistan/India, kebab has been a symbol of opulence. 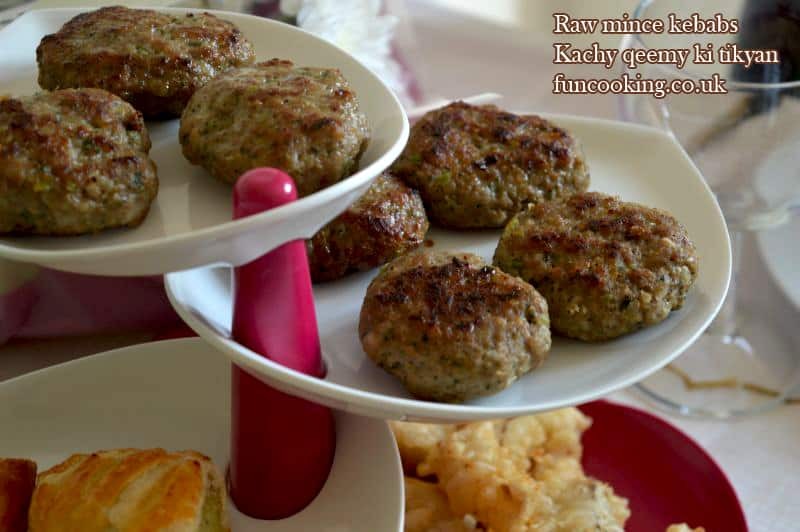 Most of the famous kebabs like Galouti, Shami and Kakori originated in the Royal kitchens. 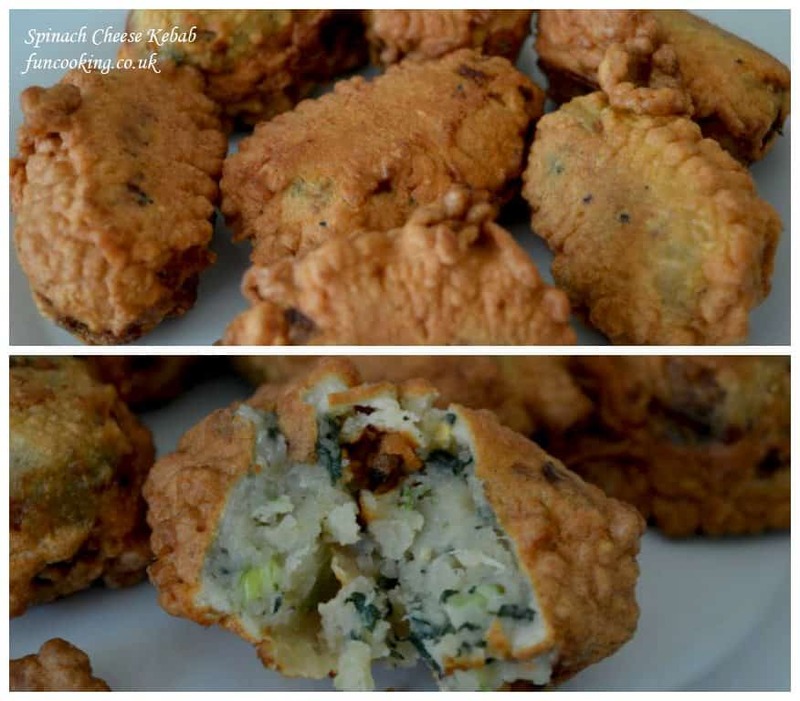 Traditionally served in the Moghul courts, today it has transformed into a common street food. 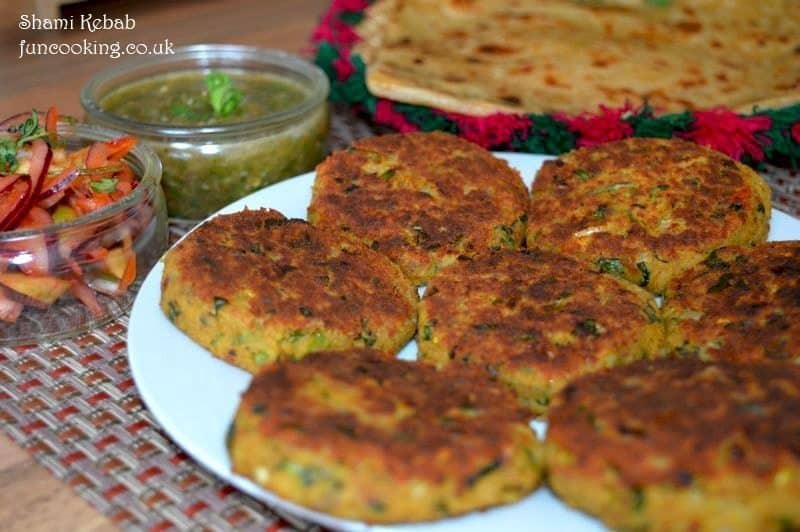 I have made these different recipes of kebabs at different times and now gathering them together,each and every recipe is delicious. 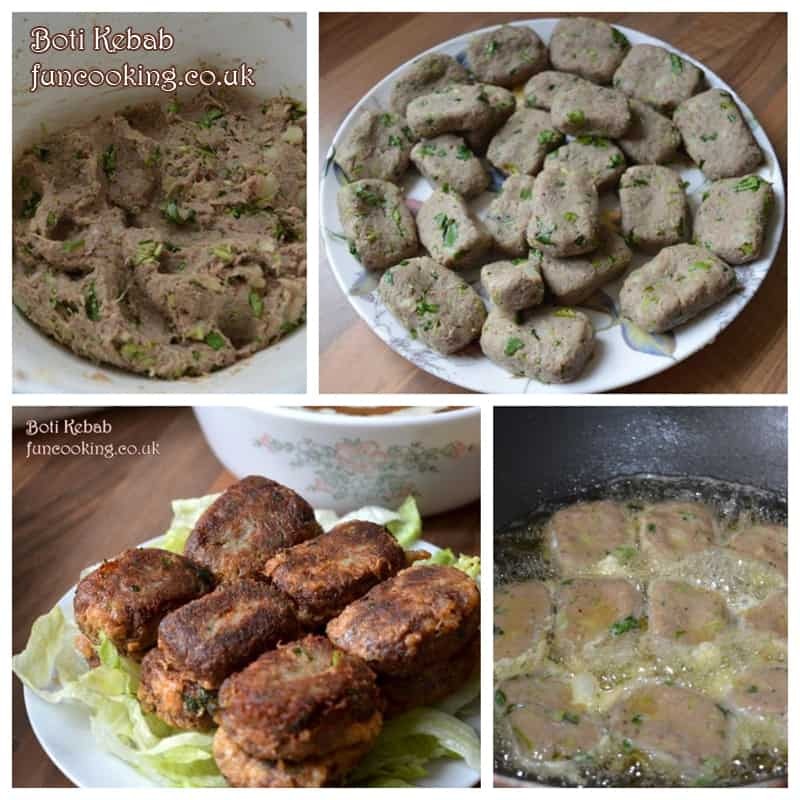 These are the best recipes which you can make and freeze for your tea times, parties or Ramadan/Ramzan. 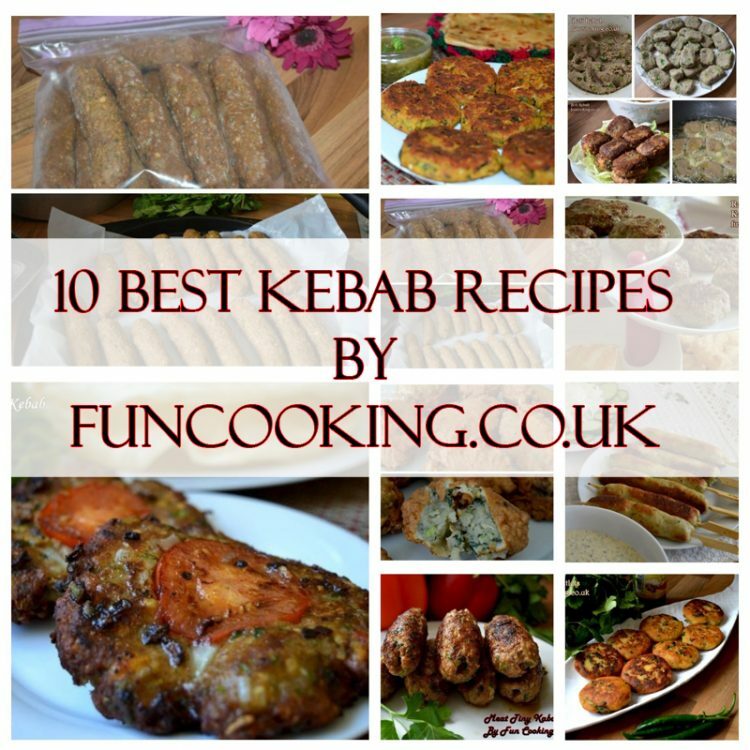 Grill, bake or fry – here are our 10 best kebab recipes which you must try!